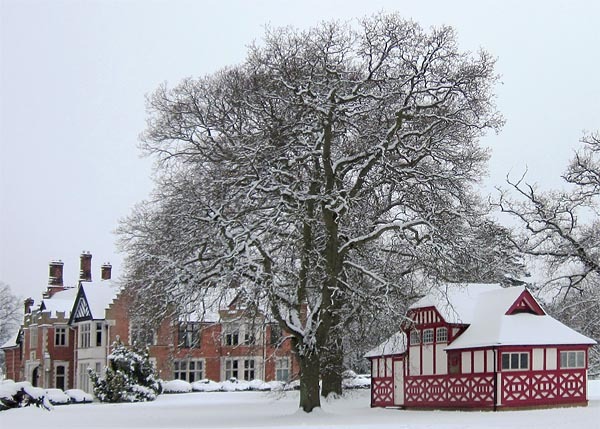 Here are some photos taken on the Estate in early February 2012 by Tim Venner. 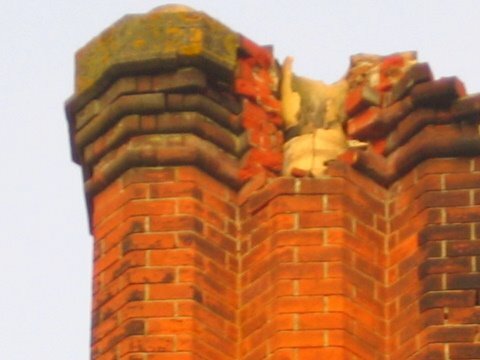 The annual visit of sheep to the Estate took place on Monday 15 August 2011. Within a few days, one sheep was dead and another injured, probably savaged by dogs. The bites were quite low on the sheep’s neck, and could have been caused by terriers who are small enough to have squeezed under the wire. Understandably, the sheep have now been removed and the injured sheep is making a good recovery. But sadly, it is unlikely that a grazier will trust us with sheep again. 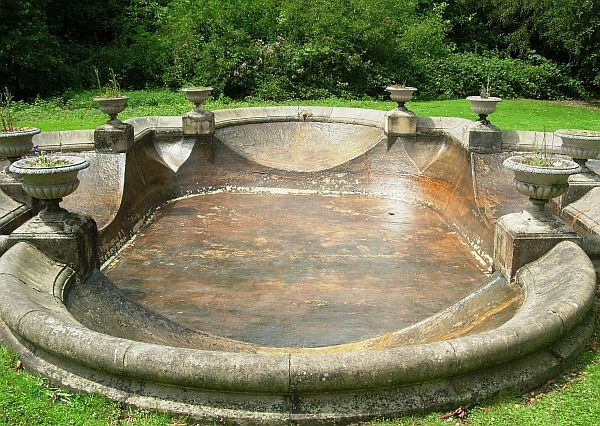 As a way of celebrating the completion of the pond restoration, and the re-awarding of a Green Flag to the Estate, and to thank everyone involved for their help and support, a drinks party was held by the pond during the early evening of Tuesday 9th August. Drinks and nibbles were provided, and Rosemary played some decorous cocktail music at the keyboard. 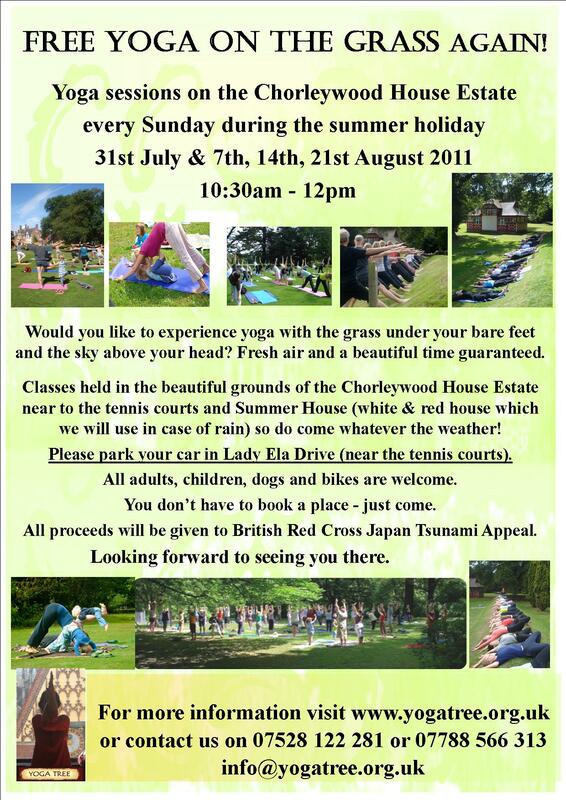 Free Yoga sessions were again being held throughout the summer on the Chorleywood House Estate, every Sunday from 31 July to 21 August 2011, 10:30 until 12 noon. For more information, see this poster or contact the www.yogatree.org.uk website. 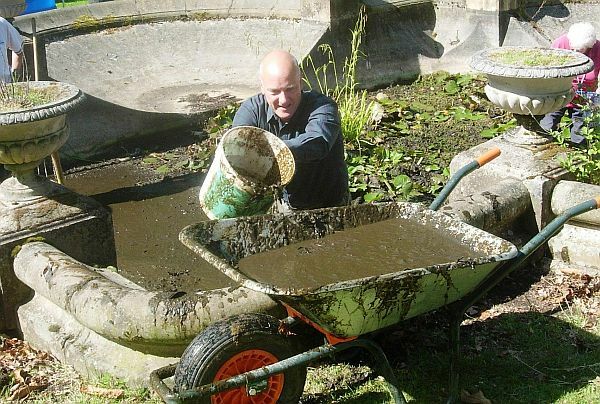 The ornamental pond in front of the house was leaking, so Friends volunteers cleared out the sludge, and re-sealed it in preparation for re-filling with fresh water. It took less time to fill than we expected. After 27 hours it was half full. 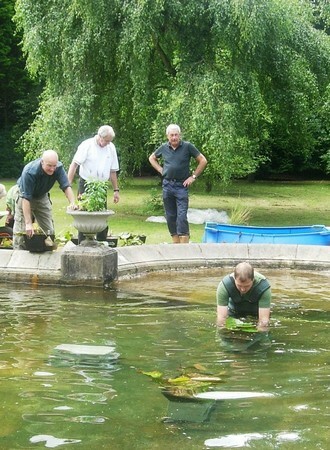 Having left the water to aerate for 3 days we were ready to re-stock it with lilies. 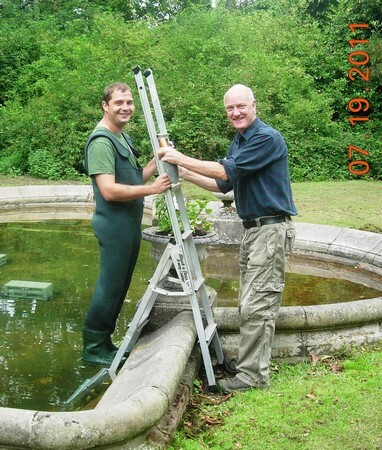 Andy, the Common Ranger, donned his wet-suit and braved the deep! He took the old lilies that we had re-potted, and new ones from Solesbridge Mill Water Gardens. 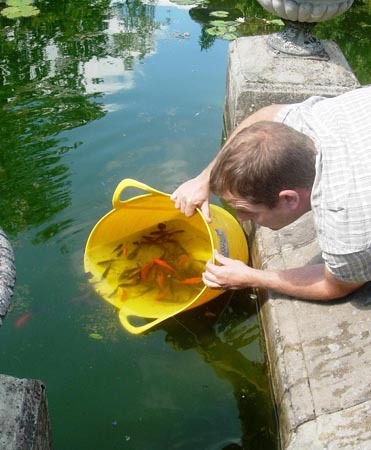 Since it is an ornamental pond, not a wild-life pond, we invited Andy to use it as a new home for all the gold-fish that thoughtless people have released into the ponds on the Common. Here are some of the first 100 ………! 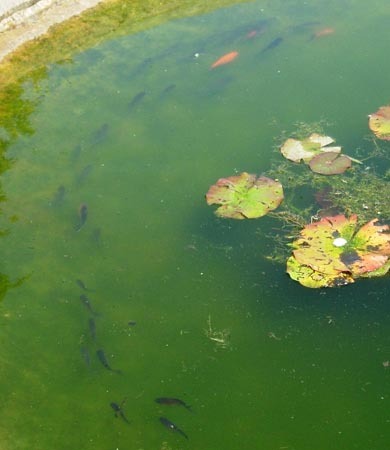 Did you know that when goldfish arrive in a new home, the first thing they do is swim round the perimeter to explore ! This is what it looked like after we had finished. I know you can’t see the fish, but trust me – they’re in there somewhere. 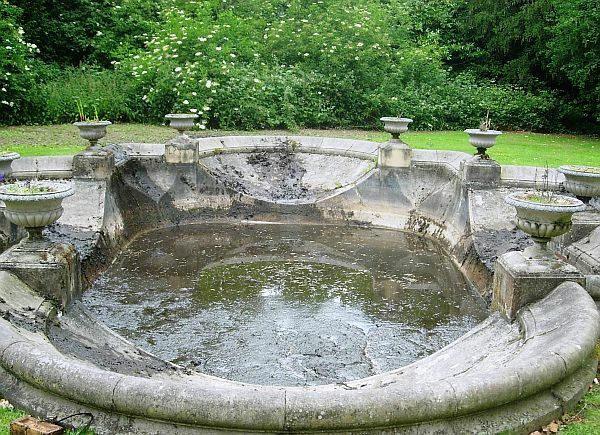 The pond in front of the House was a “fire pond” from which water could be quickly brought in the event of a fire in the House. 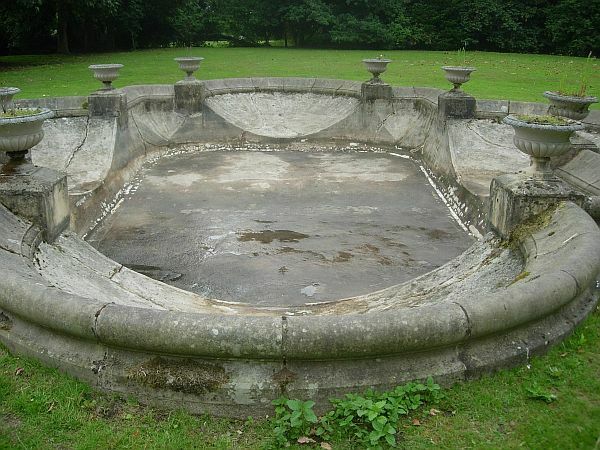 It had become neglected, and was leaking, so our volunteers have taken on the task of emptying, cleaning , re-sealing, re-filling and restocking it. 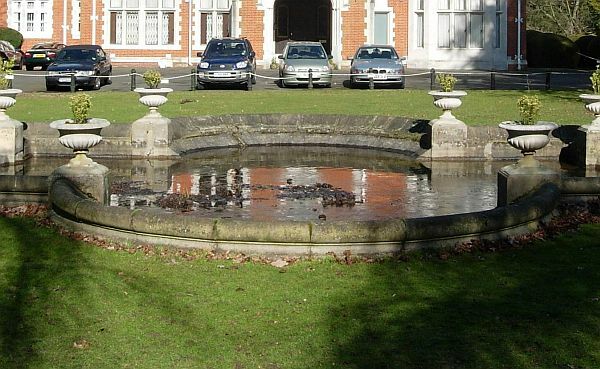 We have been assisted by a very generous donation from Mrs Fay Caplin, together with support from the residents of the House, the Solesbridge Mill Water Gardens, and hopefully ………. from Veolia Water. 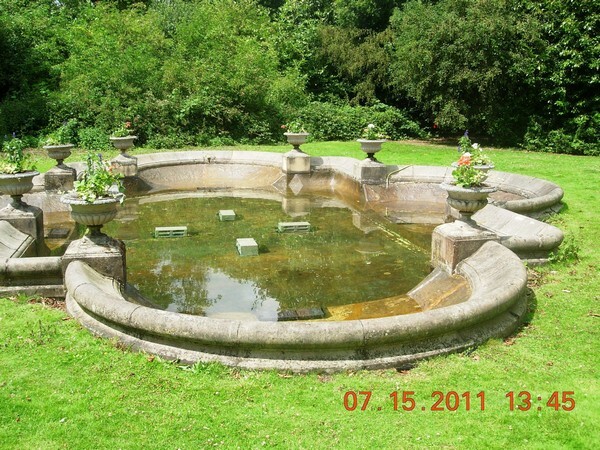 This is what the pond was like 5 years ago – quite full! 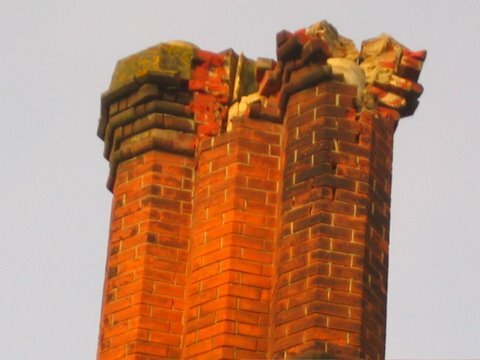 But cracks developed in the side walls and scallops, and by Spring 2011 the level had dropped by about 2 feet. 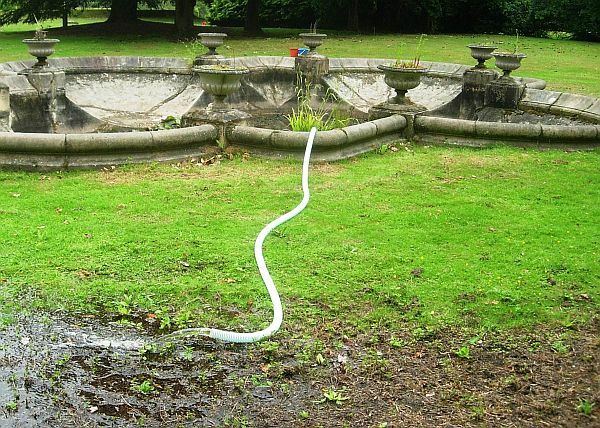 But before we could pump the water out ………..
THEN we could start emptying out the slurry ………. 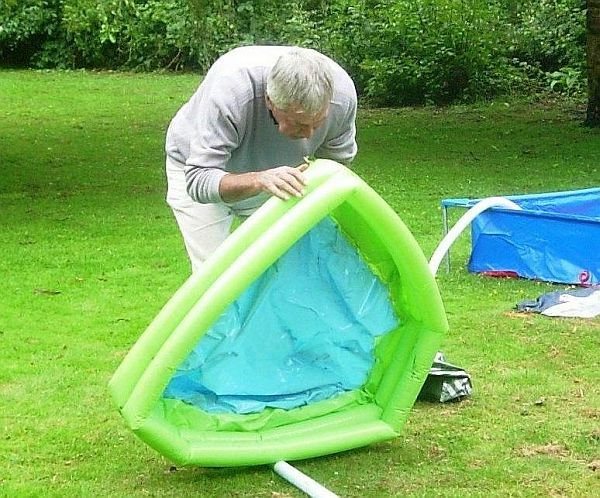 until it looked like this ………. 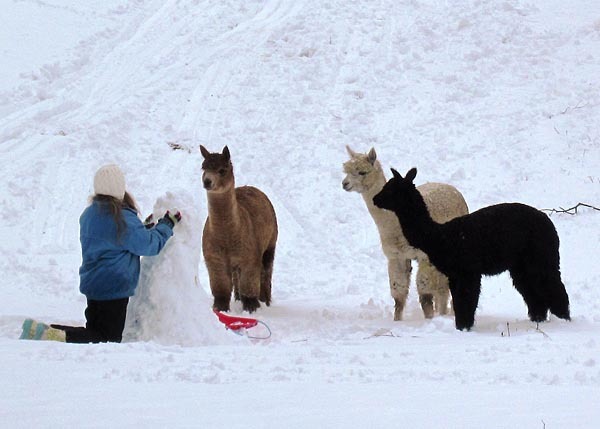 Let it dry, then shovel out the rest ………. 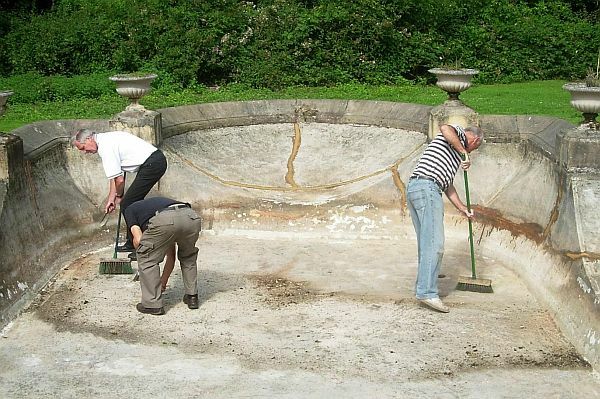 Then fill in the cracks, sweep up any bits, and seal it. And it now looks like this!! 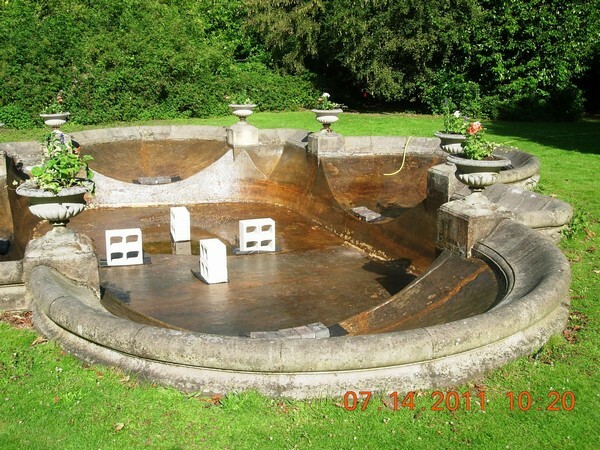 Once the chlorine etc. 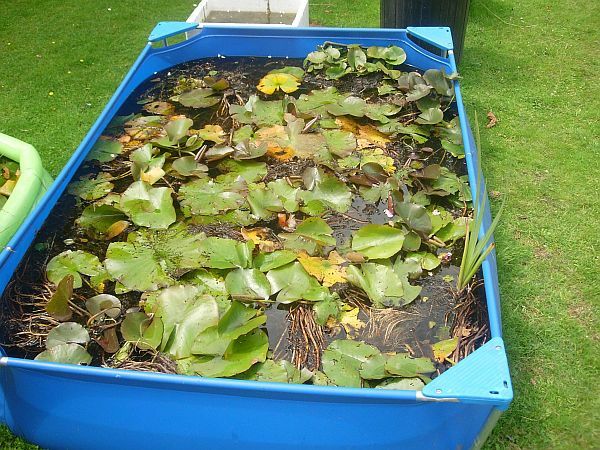 in the mains water has evaporated, and it is a similar temperature to that in the paddling pools, we shall re-home the water-lilies (and fish). 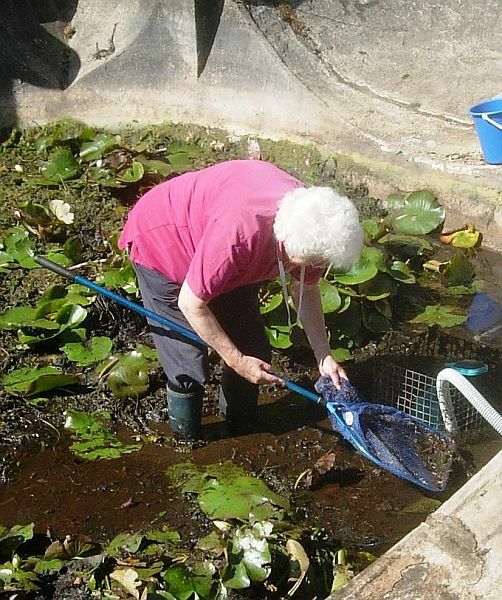 We shall plant more water-lilies in the shallower water in the scallops. 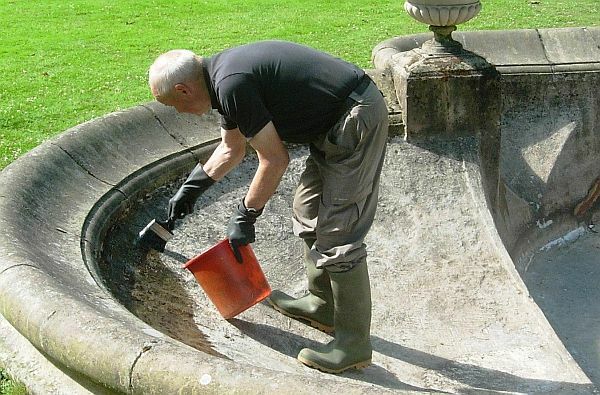 Since it is an ornamental pond, not a wild-life pond, we have invited the Common Ranger to use it as a new home for all the gold-fish that thoughtless people have released into the ponds on the Common. 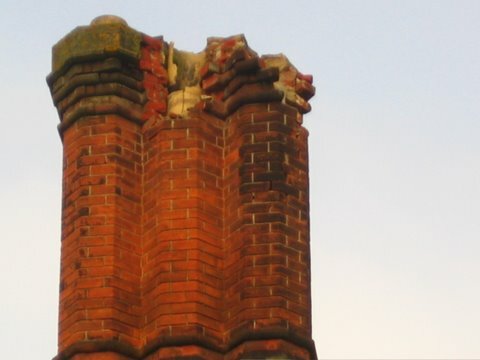 During the evening of Saturday, 23 April 2011, a thunderstorm caused some damage to the House chimneys and roof. 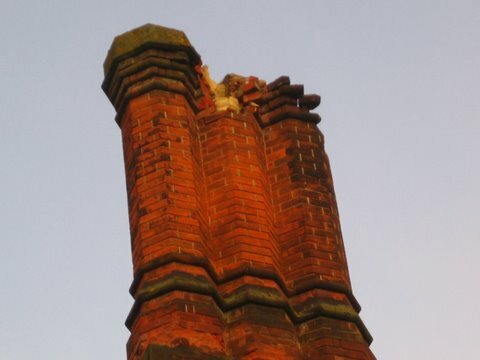 Here are some photos, kindly provided by Monty, a resident at the House. Repairs will take quite a while, but the scaffolding is already in place! 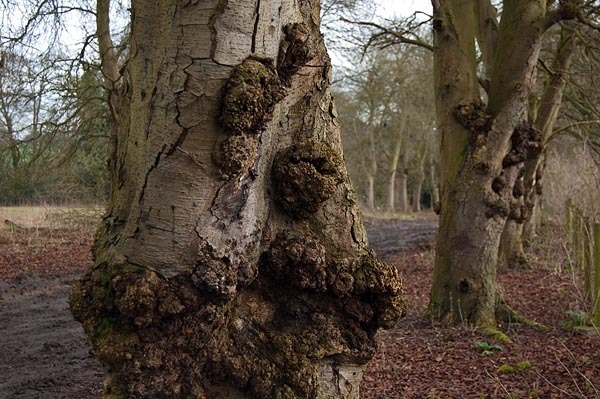 Red chestnut trees are being severely affected by bleeding canker around the country, and the ones on our red chestnut avenue are no exception. 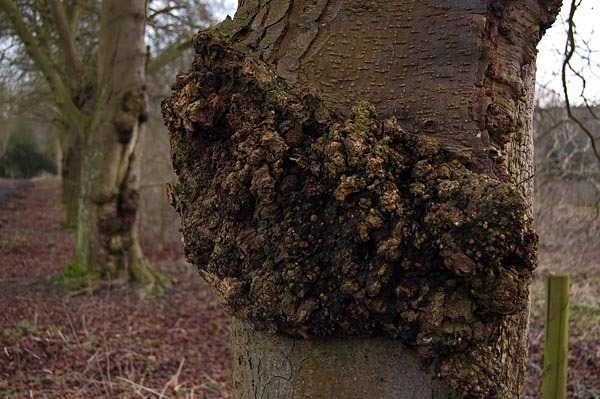 Bleeding canker is a bacterial infection of the bark of the tree. If it spreads around a branch it will kill the branch. If it spreads around the trunk, it will kill the whole tree. 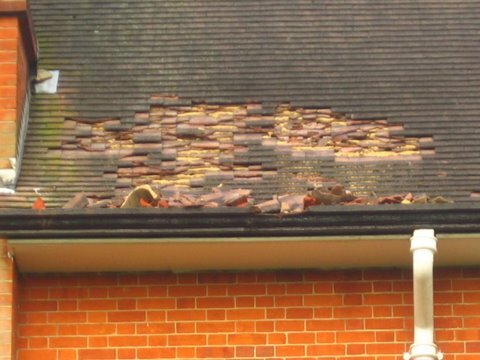 In the last few years the disease has become more widespread nationally and much faster acting, though the reason for the sudden change isn’t yet known. Whilst the trees along the avenue are of medium size with no real weight, TRDC have decided to take action now and remove the trees before they get any bigger. As a result, a phased removal of the trees has already started, with 15 of the worst affected scheduled to be removed this year (2011). We are looking for suitable trees to plant along this splendid avenue. Many chestnut species are susceptible to the canker, but there is one, the Indian horse chestnut (Aesculus indica), which appears to be resistant. 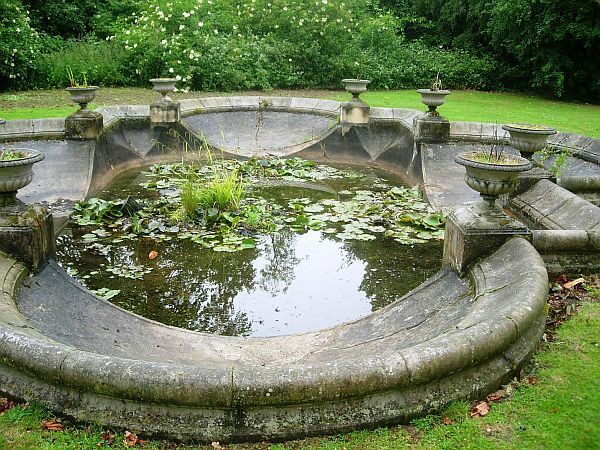 This has a pink flower, and will over the years grow to a stately height of 20 metres. 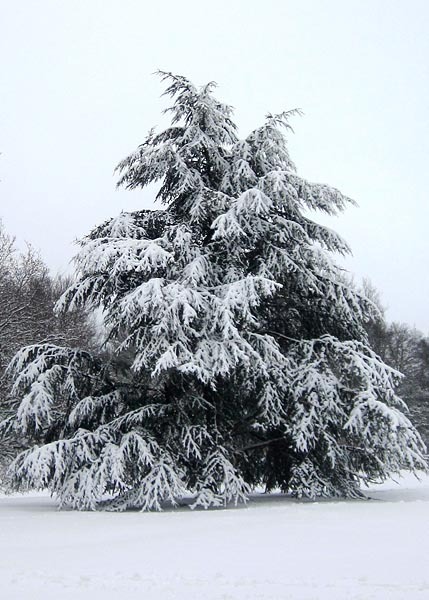 The first trees may be planted later this year. 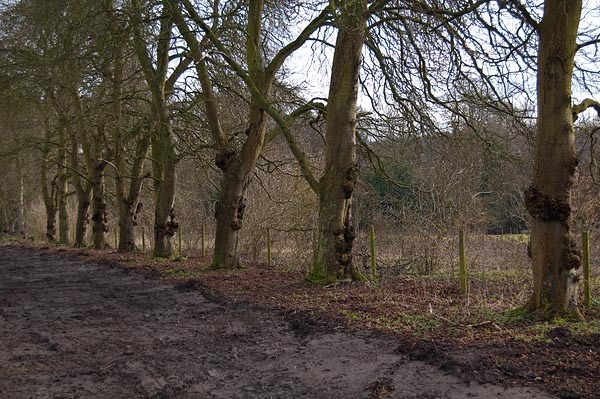 The pictures below (taken end-Feb 2011) illustrate how badly the trees on the Estate have been affected, and the reason why TRDC have taken this action. The closing date for submission of responses to CMS and TRDC has now passed, and we await their results. 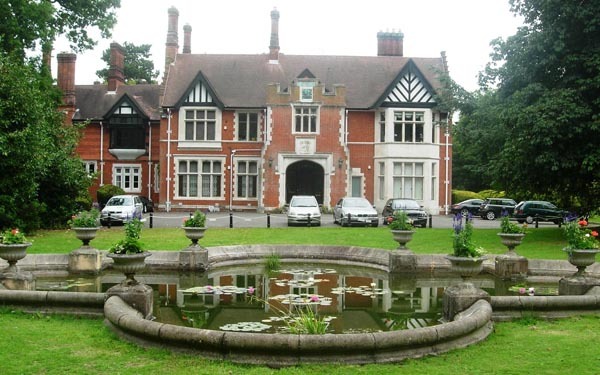 The “Friends” conducted their own survey, and distributed nearly 3000 questionnaires with the “Chorleywood Magazine”. As soon as we know anything about CMS’s results, we will let you know. Thank you to those who took the time to respond. Two local artists, Carole Hawkins and Wendy Bird, displayed some of their work in the Summer House during the September and early October weekends. Further details of Carole’s work can be seen in this poster.